Jeff Schotz, one of the state’s best-known leasing executives, is returning to brokerage as the new head of Newmark Knight Frank’s agency leasing team in New Jersey. 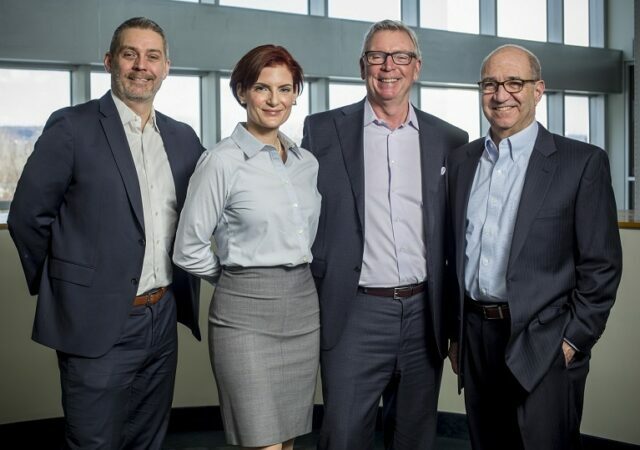 The industry veteran, who most recently spent nearly a decade with SJP Properties, joined NKF late last month as an executive managing director based in its Rutherford office. 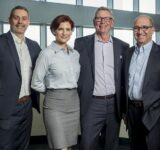 He will lead the firm’s agency services group in the state, the latest post in a 39-year career that includes positions as the New Jersey leader of firms such as CBRE and Colliers International. Schotz will report to David Simson, a vice chairman and NKF’s chief operating officer in New Jersey. 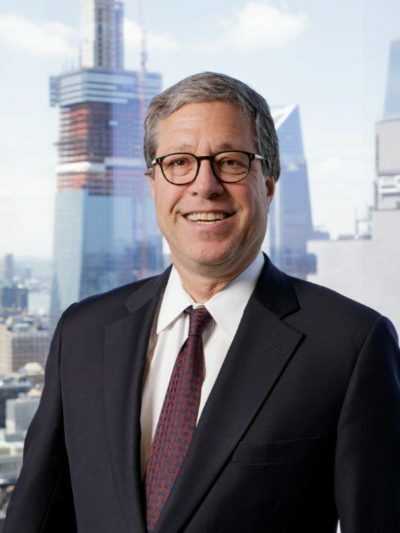 Schotz most recently served as an executive vice president at SJP Properties, one of the region’s top developers, where he oversaw leasing and marketing activities for SJP’s multimillion-square-foot portfolio of Class A office buildings and build-to-suit properties in suburban New Jersey and New York City. He also was responsible for all new business development and the coordination of all marketing activities for SJP’s corporate brand, managing a team of in-house marketing and leasing professionals as well as third-party public relations and advertising vendors. “It’s a privilege for me to join the Newmark Knight Frank team,” Schotz said. “The platform that NKF offers is truly special, and that platform also empowers our team to deliver cutting-edge, fully-integrated services to our customers. Schotz spent more than eight years at SJP. “We are proud to congratulate Jeff on his new role with Newmark Knight Frank in New Jersey,” said Steven J. Pozycki, the firm’s founder and CEO. 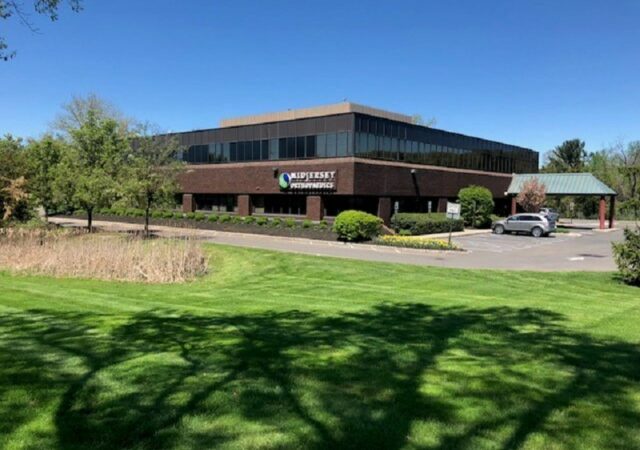 “Jeff contributed greatly to our organization for many years, and we look forward to continuing our relationship with him and the first-rate team at Newmark. 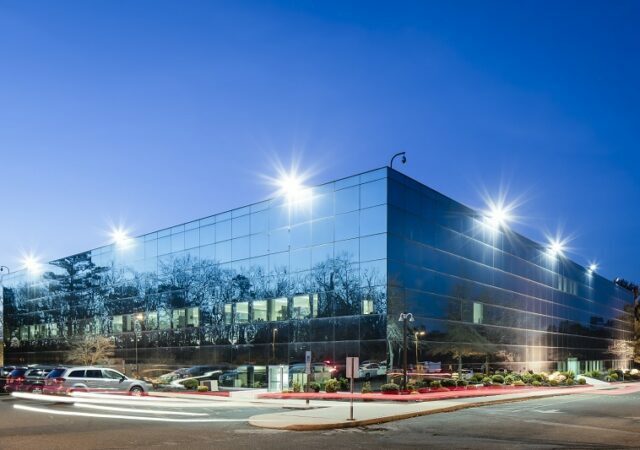 NKF touted Schotz’s involvement in leasing more than 30 million square feet during his career to companies such as Microsoft, CBS, Pepsi-Cola, Mutual of New York, JP Morgan Chase and others. 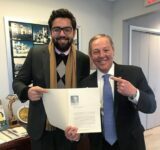 He also has served as an owner’s representative at well-known office properties such as Somerset Corporate Center in Bridgewater, Glenpointe in Teaneck and 11 Times Square in Manhattan. 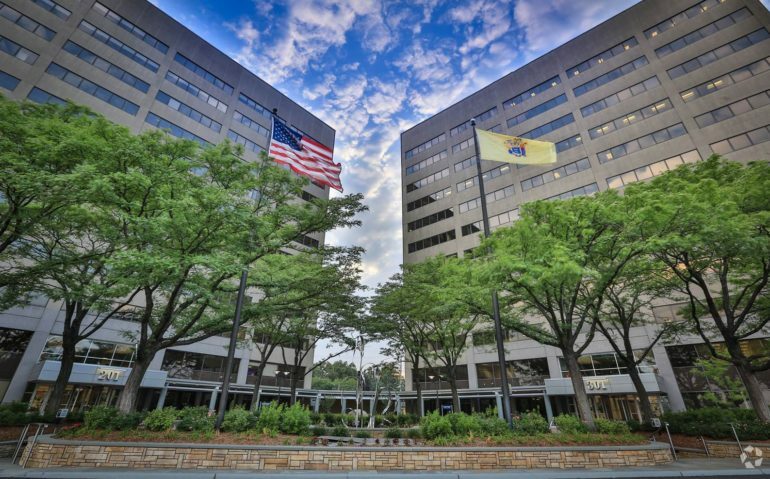 The move marks a full-fledged return to New Jersey for Schotz, who has deep ties to the state’s commercial real estate sector. 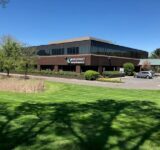 Michael Allen Seeve, the president of Mountain Development Corp. in Woodland Park, said Schotz’s diverse background will be an asset to the state’s increasingly diverse base of owners and landlords. 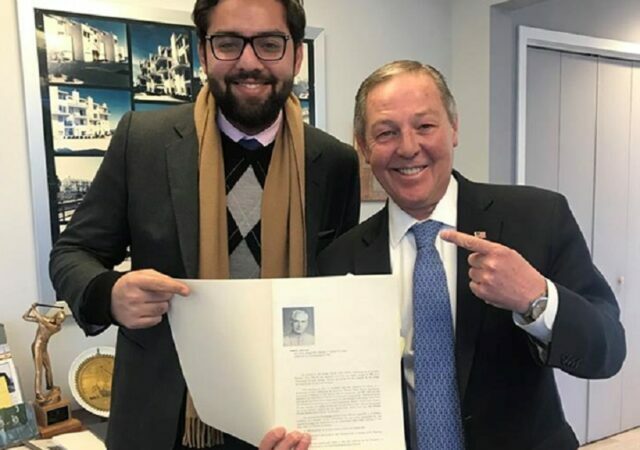 He also believes it’s gratifying for Schotz to once again be working in New Jersey full-time, he said, and he believes it will allow him to maximize his experience. That includes not just leasing advisory, Seeve said, but also input on where to buy buildings and how to maximize a landlord’s investment in a property. 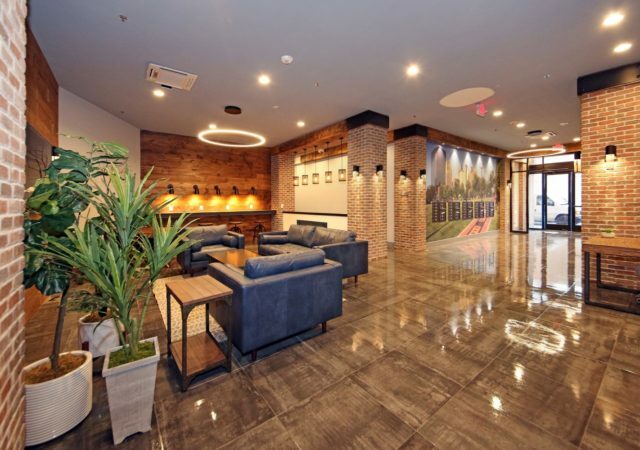 Schotz is a member of the NAIOP New Jersey Hall of Fame and other real estate organizations, including the Industrial and Office Real Estate Brokers Association, the CoreNet Global New Jersey Chapter and the Building Owners and Managers Association. He is also involved with charitable organizations such as the March of Dimes.